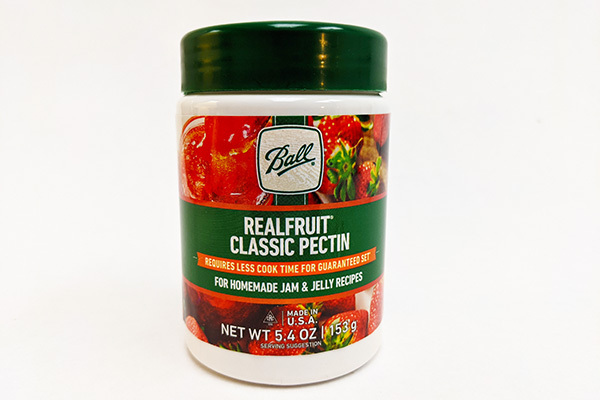 Ball pectin powder is perfect for making homemade jams and jellies. Reformulated with improved flavor and longevity. New low-sugar recipe included. Buy this bulk bottle at a great value, replacing 3-4 small boxes of pectin. Makes 22 half pints. Made in the USA.